We Love Fine T-Shirt Design Winners Announced! I hope you love these shirts as much as I do. Psychedelic Veruska in particular totally blows my mind (no pun intended)! 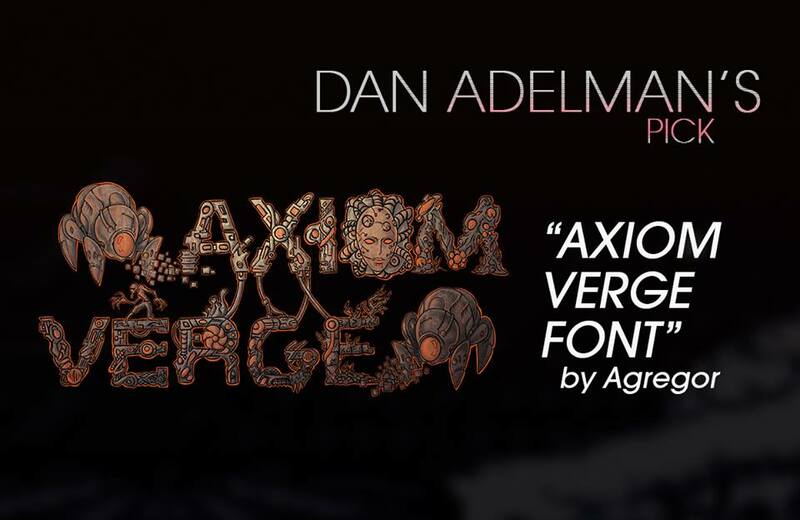 Axiom Verge Going on Sale!